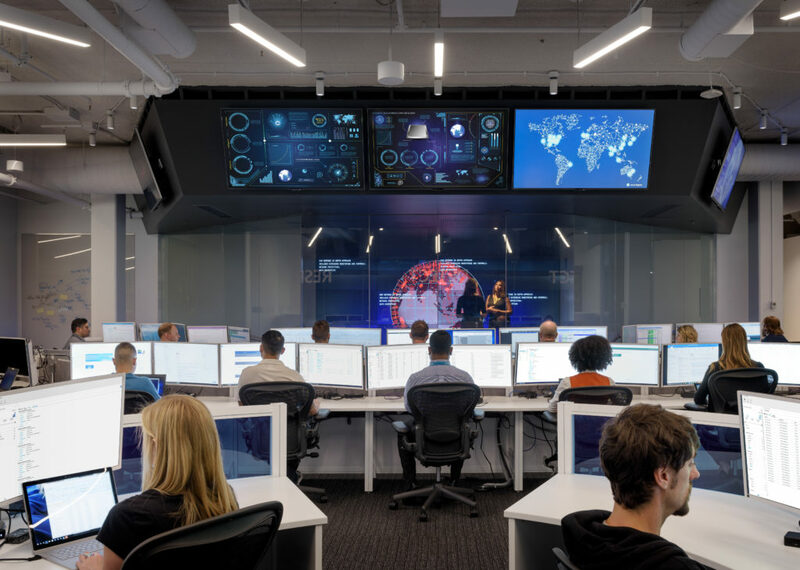 This blog is part of a series that responds to common questions we receive from customers about how to most effectively deploy Microsoft 365 Security. In this series you’ll find context, answers, and guidance for deployment and driving adoption within your organization. In what order should I deploy security features? How do I deploy quickly and with minimal business disruption? How do I as an IT Pro get buy-in from my business decision makers? How do I get my users to actually use the solution? How will this impact my end users? This blog series will provide you with our best answers to these and related questions and offer tips from our security deployment experts. 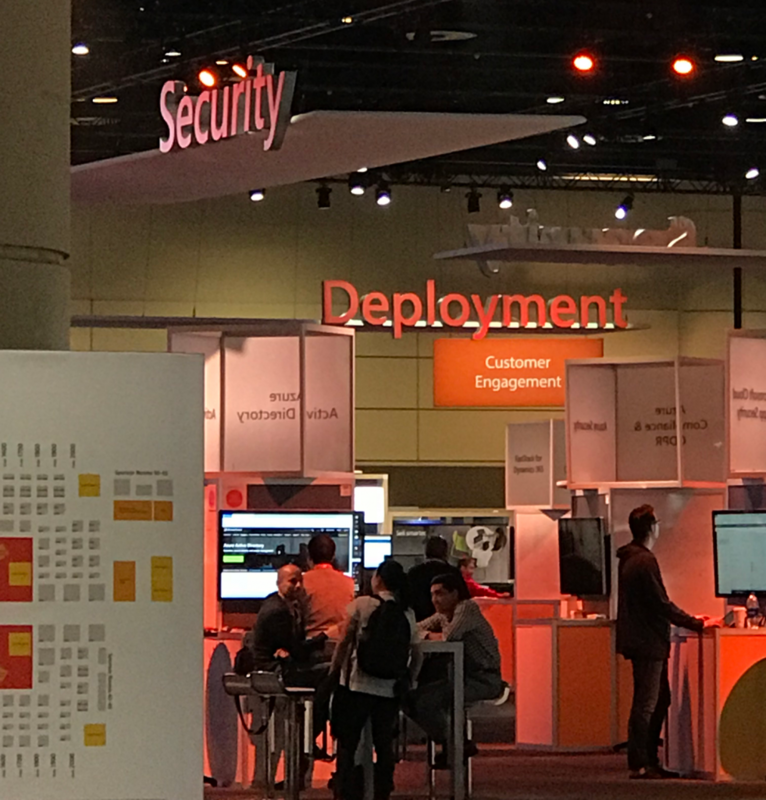 The good news is that Microsoft 365 customers already have a powerful security solution to address security challenges. 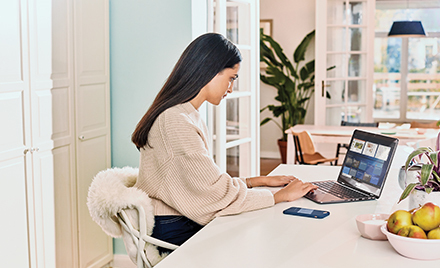 Together with Enterprise Mobility + Security, Windows 10, Office 365, our Microsoft 365 Security products deliver on today’s most pressing security needs. Know your goals and tackle quick wins first. Trying to address every security challenge that comes along can quickly become overwhelming. Get very specific about what you are hoping to gain from a solution. And don’t let the search for the perfect setup stand in the way of getting started with quick wins today. For example, setting up self-service password resets or getting company apps securely behind your cloud firewall can quickly show business value. Map your key stakeholders and influencers. In addition to key influencers (CTO, CSO, CEO, business development managers, etc. ), make sure to involve department managers and explore how the new security will impact people, processes, and data internally as well as externally with customers and partners. Build a good communications plan. Quick user adoption starts with early user communication. Prepare your end users for the changes in advance so that there are no surprises. Communicate every step of the way during pilot and deployment phases. Don’t just provide technical details, but try to capture also what they care about—how the new scenarios will help them to do their job better, how to get started with the new software, where to go for more training, etc. 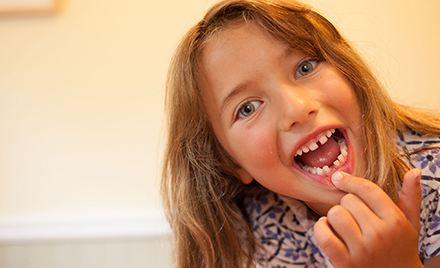 We’ll explore these and other planning best practices in future blog posts. Then we’ll move on to key deployment and adoption considerations as well as specific security scenarios. 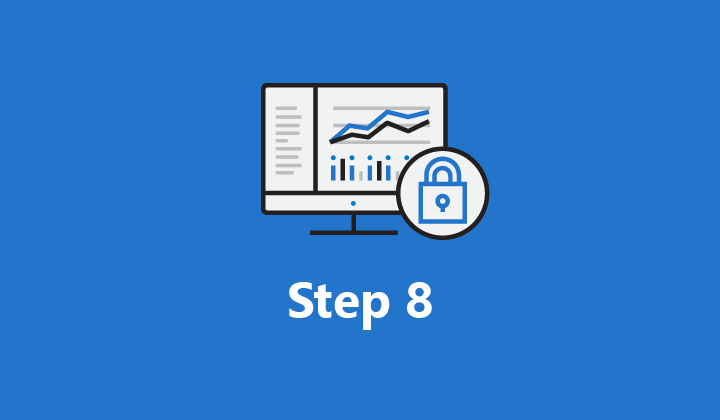 Check back in a few weeks for our next blog post when we drill into FastTrack for Microsoft 365 Security. Need help getting started? FastTrack provides you with a set of best practices, tools, resources, and experts committed to making your experience with the Microsoft Cloud a great one. Get started on your journey today with a request for assistance from the FastTrack security page.